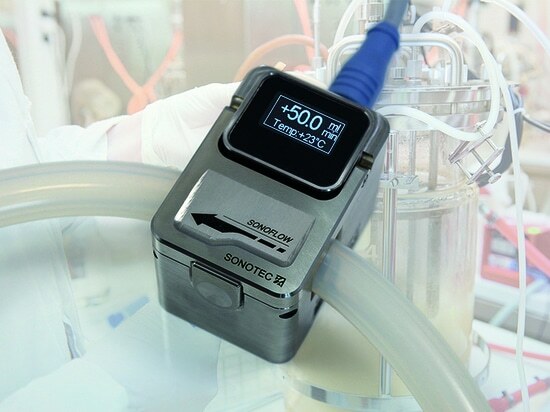 By introducing the SONAPHONE Pocket the ultrasonic specialist SONOTEC is expanding its product range with a compact ultrasonic testing device that has an optimal price–performance ratio. 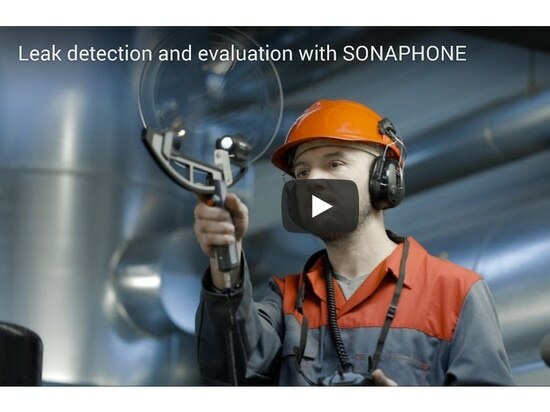 The smallest testing device of the SONAPHONE family is intuitive to use and is applied primarily for leak detection on compressed air, gas and vacuum systems in preventive maintenance. Compressed air plays a prominent role in production and thus represents a large share of industrial energy requirements. 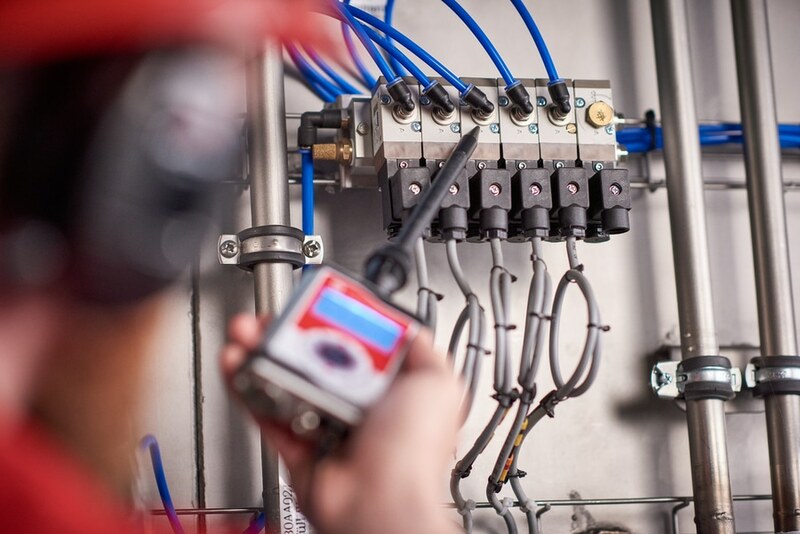 Regular checking of the compressed air system to identify leaks reduces operating costs appreciably. 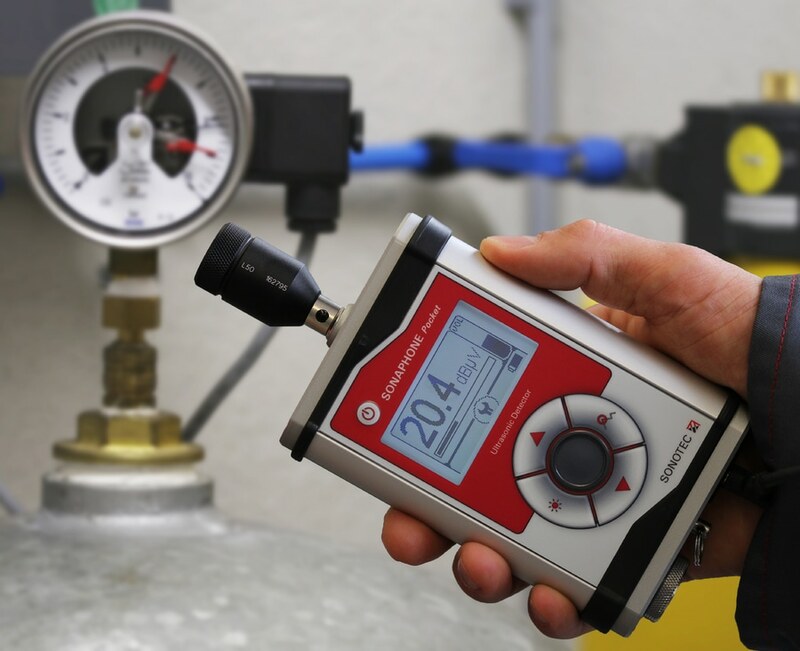 With the SONAPHONE Pocket anybody can locate seal failures in compressed air, gas and vacuum systems quickly and easily. 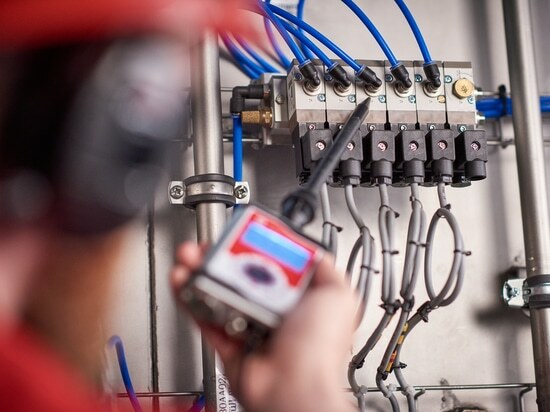 The advantage of the compact testing device lies in how simple it is to handle. The SONAPHONE Pocket makes the ultrasonic signals audible and shows them on an illuminated digital display at the same time. At 80 x 130 x 30 millimeters SONAPHONE Pocket fits into any jacket pocket. Equipped with a robust protective aluminium housing, the compact testing device is also ideal for harsh testing environments. The five softkeys are designed for fast and intuitive operation with one hand. Maximum values can be gathered, the contrast can be set and the volume can be adjusted with a single click. Furthermore, the digital display of the ultrasound level makes it easier for the tester to evaluate the condition of machines and systems. A multitude of optional attachments and probes enable a further extension of the testing device's areas of application. The SONAPHONE Pocket can for instance be fitted with the Sonospot parabolic dish to allow measurements to be carried out at locations which are difficult to access or a long way away. 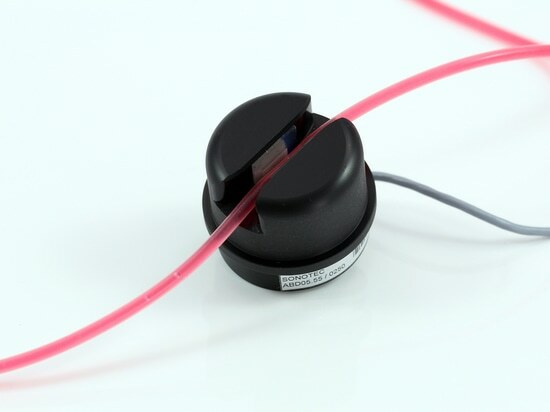 The user-friendly probe has a particularly large range and detects leaks or damage to electrical installations over distances of up to 25 meters. The multifunctional testing device is also appropriate in combination with the airborne probe for leak testing of various systems and providing evidence of partial electrical discharges where there is insulation damage. In connection with a structure-borne probe this all-round device can also be used for wear control on rotating machines. 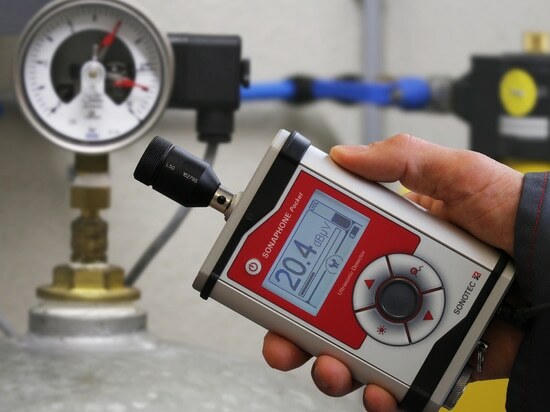 The SONAPHONE Pocket starter set consists of a testing device with batteries and an airborne sound probe for leak detection. The practical carrying case also contains two different attachments for the airborne sound probe for near and remote leak detection, headphones, a carrying strap, one pack of leak tags to mark the leaks and an operating manual. Besides the SONAPHONE Pocket and a testing device for potentially explosive areas the SONAPHONE family also includes the SONAPHONE with touchscreen technology and a large 5-inch display. 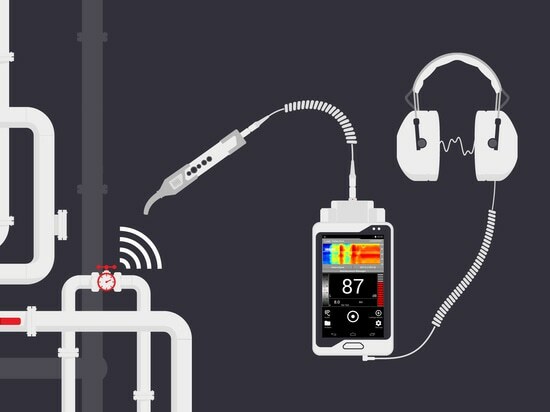 The newest ultrasonic testing device from SONOTEC combines easy-to-use apps, novel measuring technology and innovative sensors for maintenance 4.0.